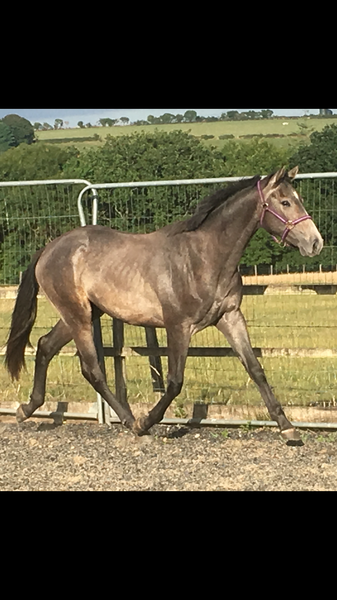 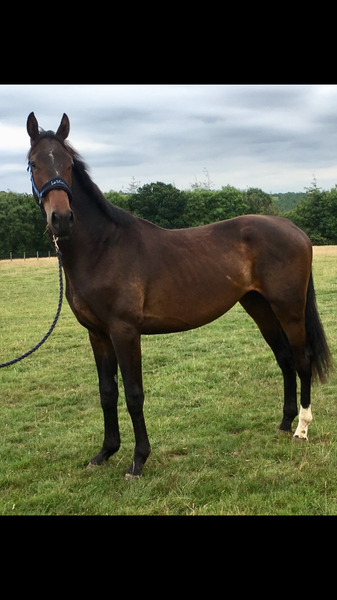 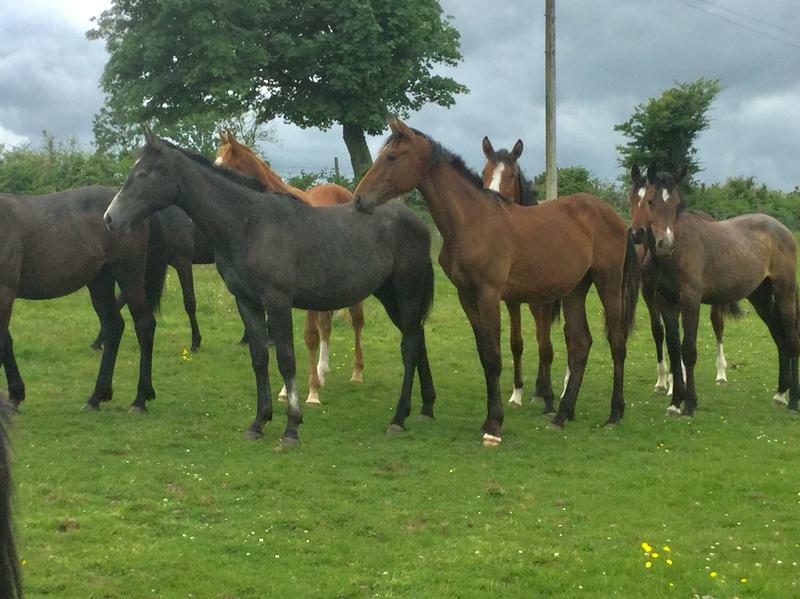 Big bay gelding 2yrs to mature 17hh by Spirit House He has lovely temperament good in and out of stable easy to catch and with farrier. 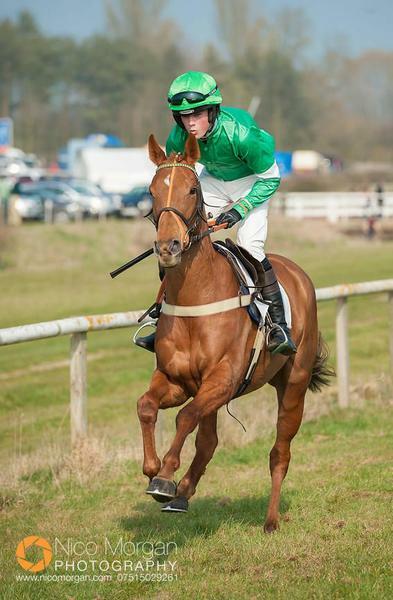 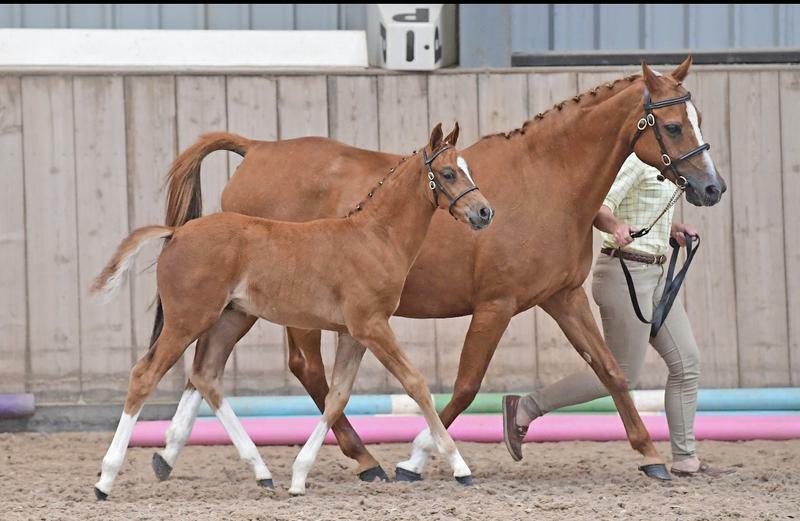 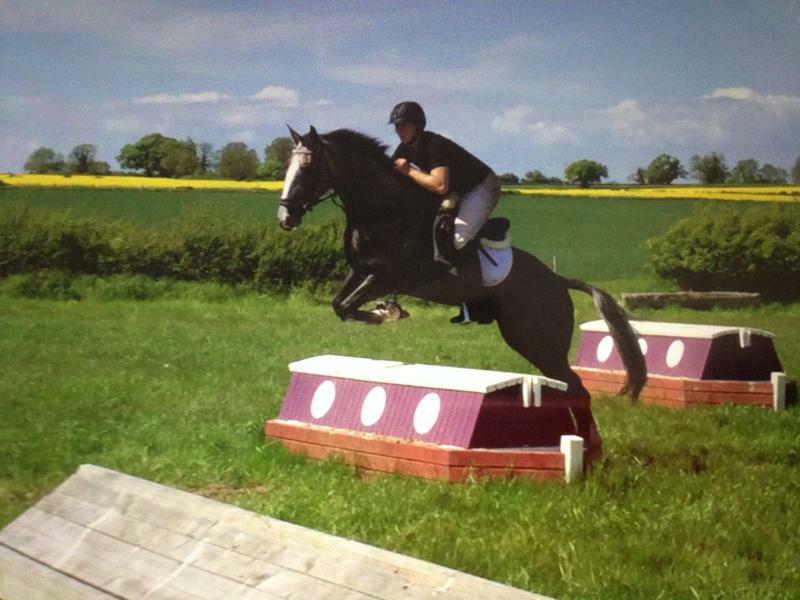 Would make amassing Eventer / show jumper. 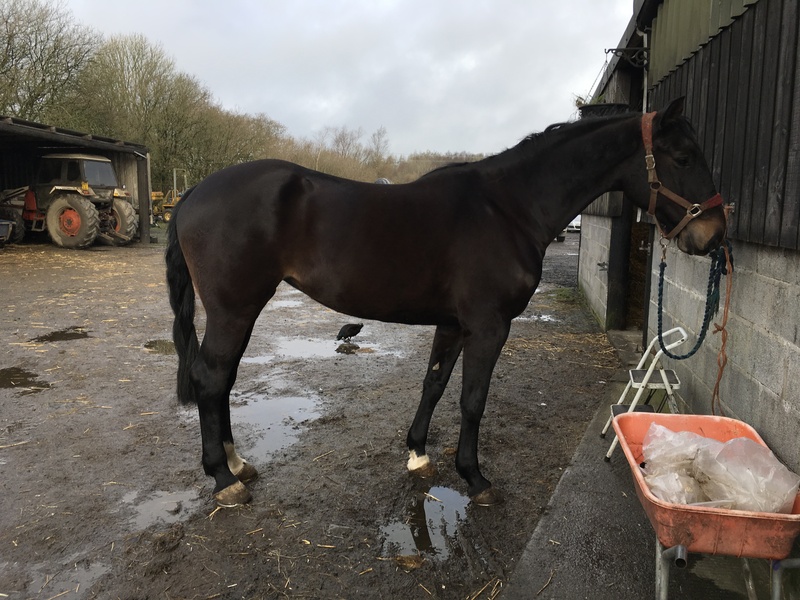 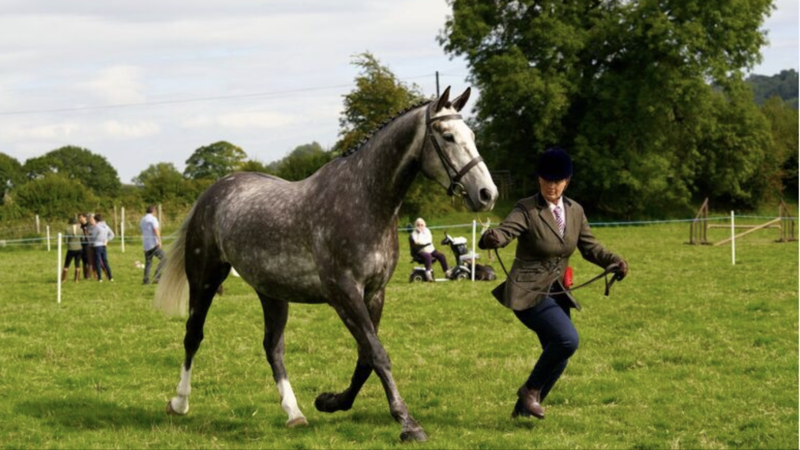 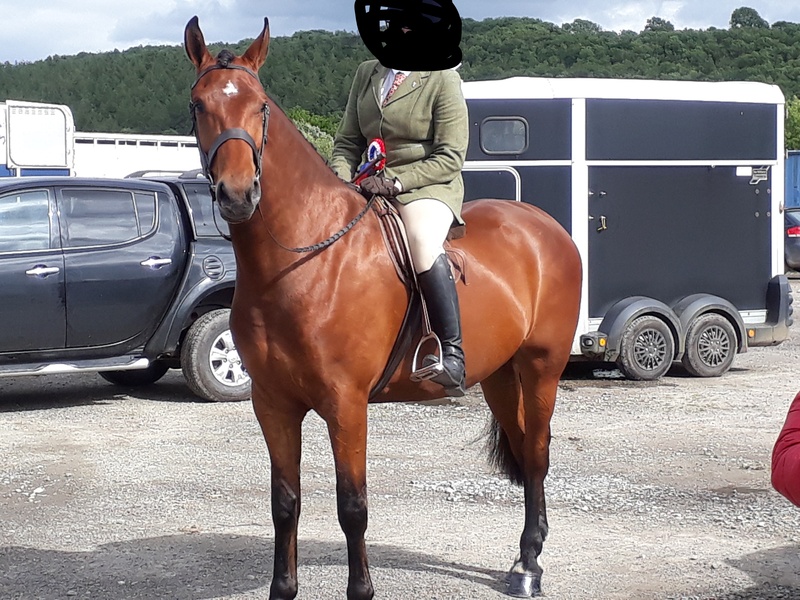 Black 6 yr old mare, been hunted all season good in traffic has started jumping, needs experienced home only due to age and size would excel in any sphere, three good paces and sound jump.